This book describes some events in my life. The events showed me more about God and His power over my life. The emptiness I felt, was a space for Gods Spirit only. 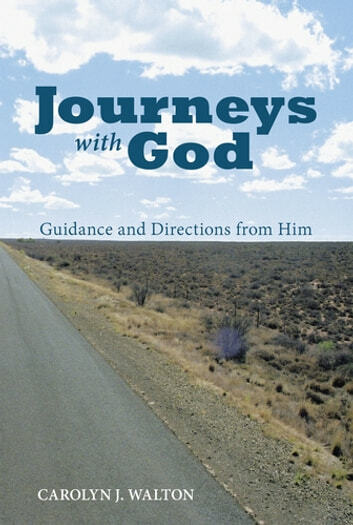 If you feel a void in your life, then you will get a revelation from this book.